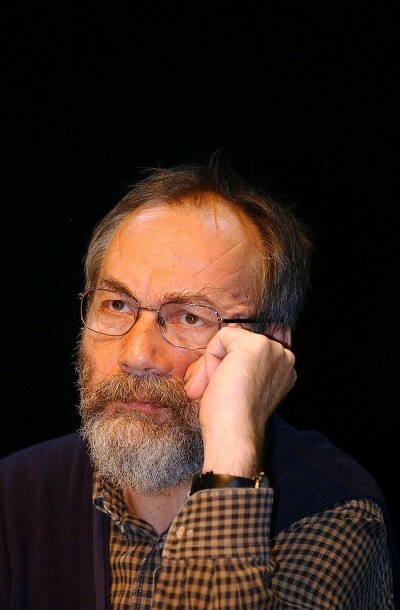 Hungarian political philosopher G. M. Tamás is a prominent, refreshing and thought-provoking public voice in Hungary on contemporary politics, socio-cultural issues, as well as the politics of memory surrounding the twentieth century past. This article was originally published in the London quarterly, International Socialism, N° 152 (Autumn 2016), pp. 111-116 and was re-published in LeftEast, the East European socialist web journal. 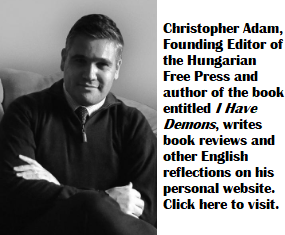 With the permission of both the author and the original publisher, we are sharing the author’s insightful essay with the readers of the Hungarian Free Press. (1) The Hungarian Council Republic was set up in March 1919 and overthrown by a Romanian invading army in August.